The universe is a vast and complicated organism, comprising of endings, beginnings, as well as that funny looking potato thing that makes a noise every time you fart. You know, fart: as in this story written by Dan Jurgens; illustrated by Ethan Van Sciver; and Published by DC Comics, in April, 2015. To QUOTE Brian Greene: 'String theory envisions a multiverse in which our universe is one slice of bread in a big cosmic loaf. The other slices would be displaced from ours in some extra dimension of space'. In this preliminary bout of Convergence, we see Superman, a rather beaten and bruised Superman, captured by Brainiac, who then informs him that nothing he knows is as it seems. Ohh! Sound's very ominous, doesn't it? Ominous, like the fact that there's more than one version of Brainiac in the known universe. Plus, once Branny buggers off to Superman's Earth -- presumably, the one we all currently follow -- he's then informed by a number of other Brainiac's, that they've captured many-many cities from many-many different regions of the known multiverse, and he can pick one where he can stay if he wants. Ahhhh! Bless them. Isn't that nice? Not! Now let the battle commence! In all honesty this zero issue of Convergence wasn't a bad book. 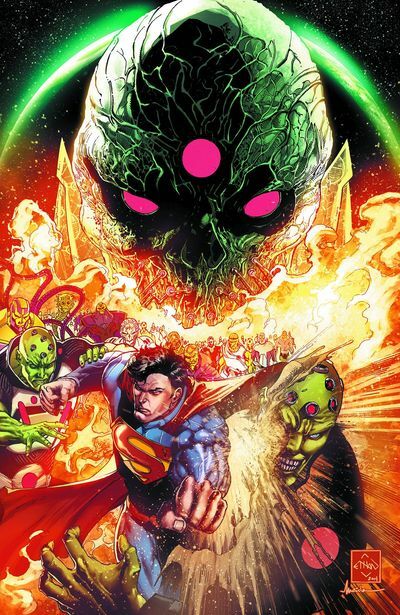 Ethan Van Sciver provided some very clean and crisp visuals, and I did like the way he drew the two main contrasting backdrops -- one all sci-fi, one all desert -- complemented with some spot on depictions of the many faces of Brainiac throughout the years. More importantly though, is that tonally, as well as aesthetically, the main brunt of this story reminded me of a two-man / two-act play. You see, if you put to one side the basic nature of what this tale is trying to accomplish -- i.e. 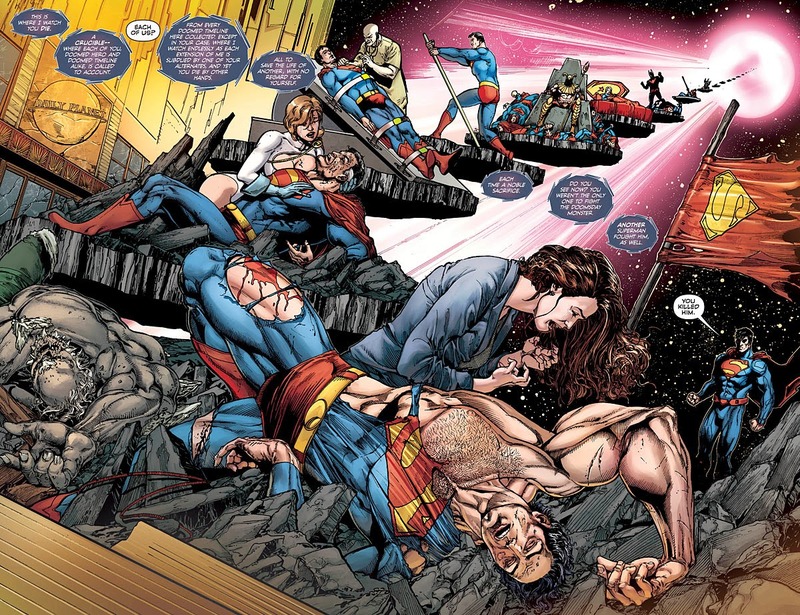 set up DC's version of Marvel's Secret Wars, mixed in with a dash of Crisis On Infinite Earths -- at the heart of it is a pretty good idea that plays about with the concept of versions, revisions, and homages. Well, let's face it. Ever since the New 52 began, I'm sure some of us have been wondering how DC will be able to fix any of the mistakes they'll make along the way. And now, thanks to this two man narrative, transposed with one of them being more than just one man (Ouch! Did I actually write that? ), finally we can piece together what we missed, what we didn't miss, and what we couldn't have cared less about. ... I wasn't keen on how the initial chunk of this story kicked off. Essentially it felt as if we started this piece just after the events of another adventure (presumably seen in the pages of Superman, which I do not read). Now please don't get the wrong idea. I did like reading this story more than I thought I would. It's just that initially it had a benign yet misguided quality I'm personally not very fond off -- making it come across fairly presumptuous on the page, almost as if we should know something that some of us might not know. Also, something else that might be fairly presumptuous, would be the amount of characters that will pop up throughout this event. I mean, do you really think every fan boy or girl will be able to know who's who without some sort of prodding in the narrative? And if this is the case, and a lot of captions denoting who's who do appear when needed, will this in turn make the overall experience 'top heavy' in it's telling? Throughout numerous parts of this adventure, Superman kept on asking every member of the Brainiac band he encountered to 'take him home'. And so, when I put it in those terms, how could I not musically match it up to the John Denver classic, 'Country Roads'. Come on. All together now. Country rooooads! Take me hooome! To a place. I belooooong!!!! Yes. That's right. 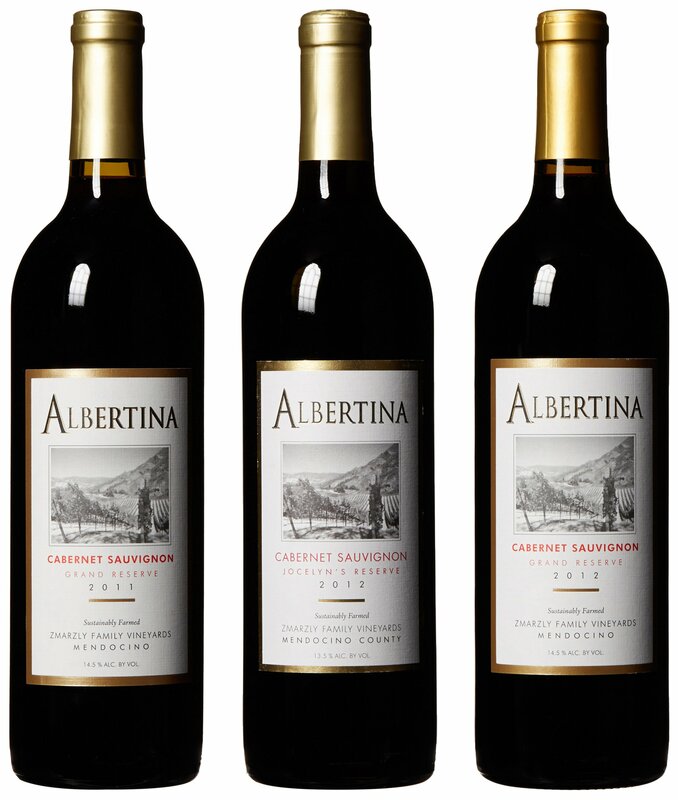 I'm now going to compare this comic book to a bottle. Why? Firstly, because it's overall narrative is about either confining Superman or the enslaved city's of the multiverse. And secondly, it did make me feel slightly pissed when I read it for the first time. Too many Brainiac's, equates to too much bourbon, Hiccup! So far, so good. At present a cross-over has been initiated and a pretty decent story-line may follow shortly. Although, you have to ask yourself one simple question... what next? What will happen next to the characters we all know and love? Will they be 'changed forever more'? Will they be 'rebuffed' yet basically the same? Will they have a drastic make-over then go back to normal in a year's time? Or will they die, get made into dog-food, and repackaged in about twenty years when DC announces 'Convergence Redux: Let's Go Round Again'? Personally speaking, I presume most of these occurrences taking place, one way or another. 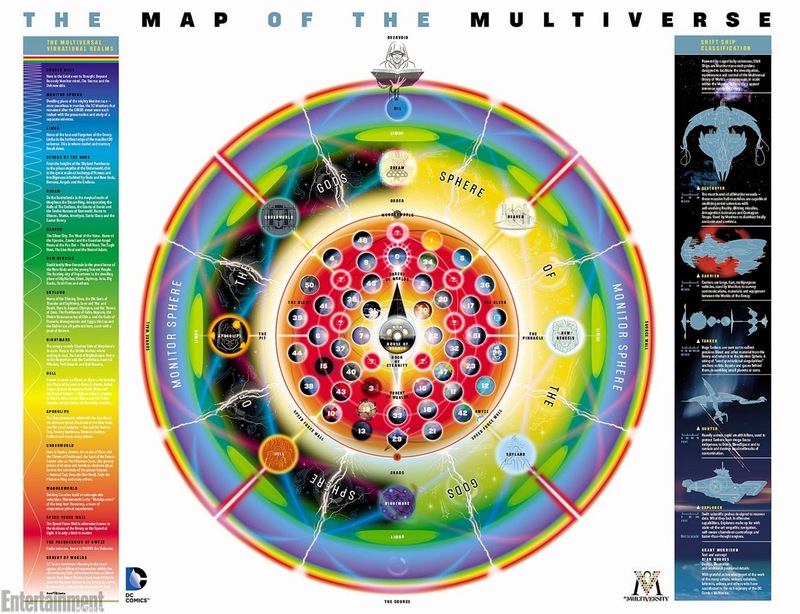 But before I dare have the audacity to declare my opinions on this matter (I think I'll leave that for another review, folks), let me now leave you with an infographic provided by DC, depicting the Multiverse as it now stands. Can you see us? We're the one in the circle? Ha! Nuff said.